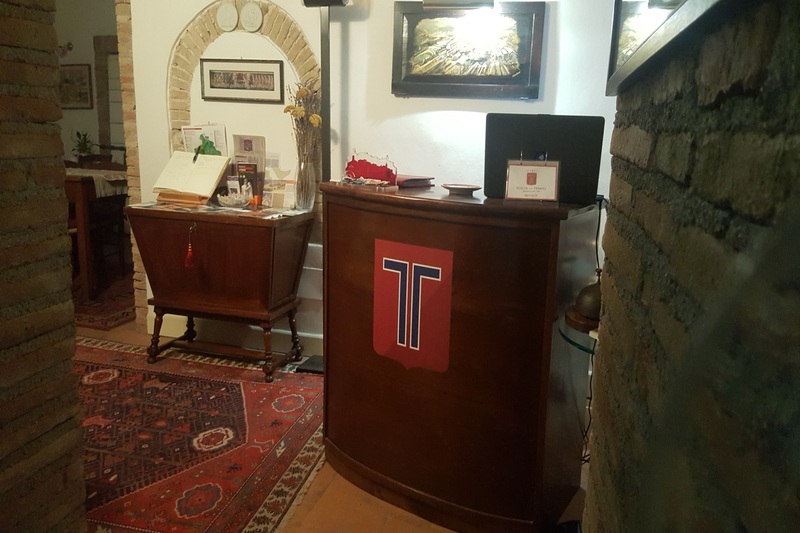 Porta del Tempo Residence of '500"
Hotel Porta del Tempo is a luxury hotel in Umbria located within a 16th-century building, and nestled in the heart of our fortified medieval village. 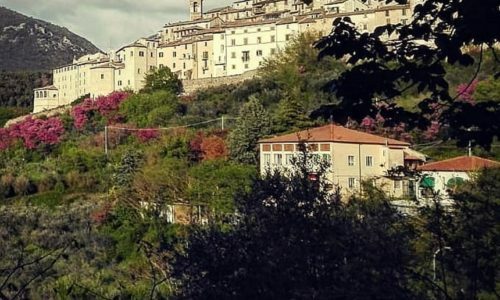 Stroncone, listed among “Italy’s most beautiful villages“, hovers high above the surrounding valley below at only 5 km from Terni. 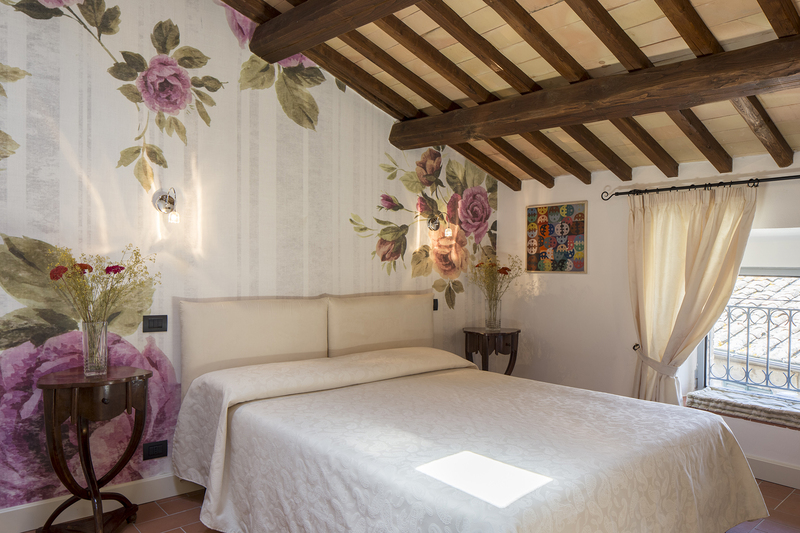 Our hotel provides lodgings and breakfast services, with 10 unique rooms characterised for their own distinct furnishings and colours. 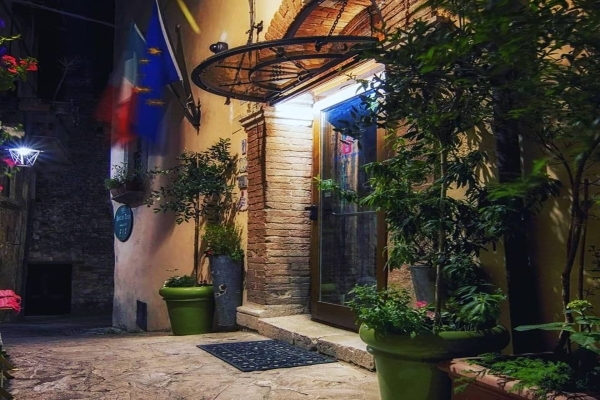 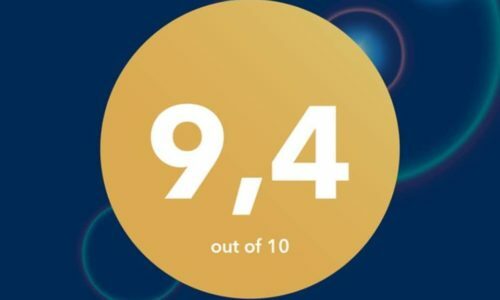 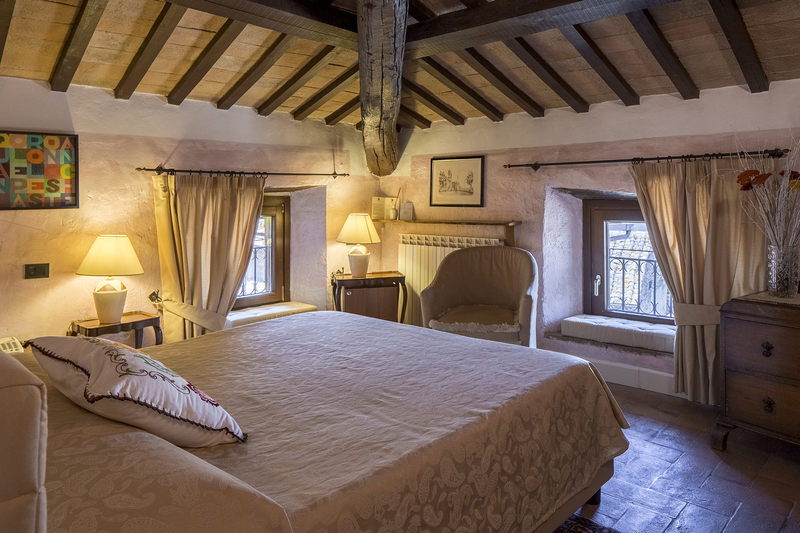 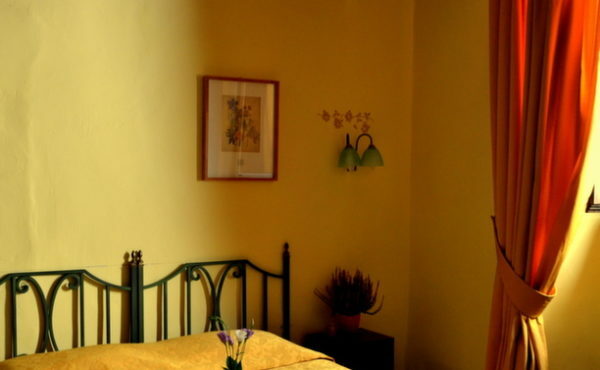 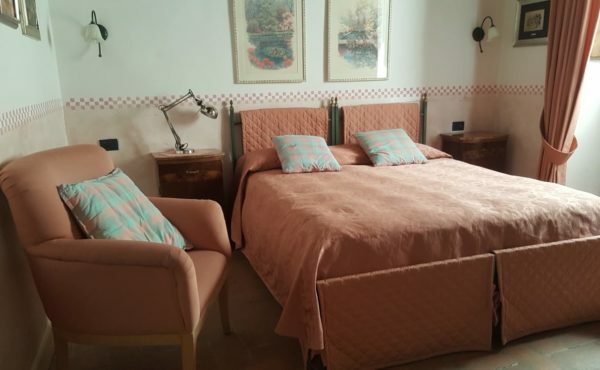 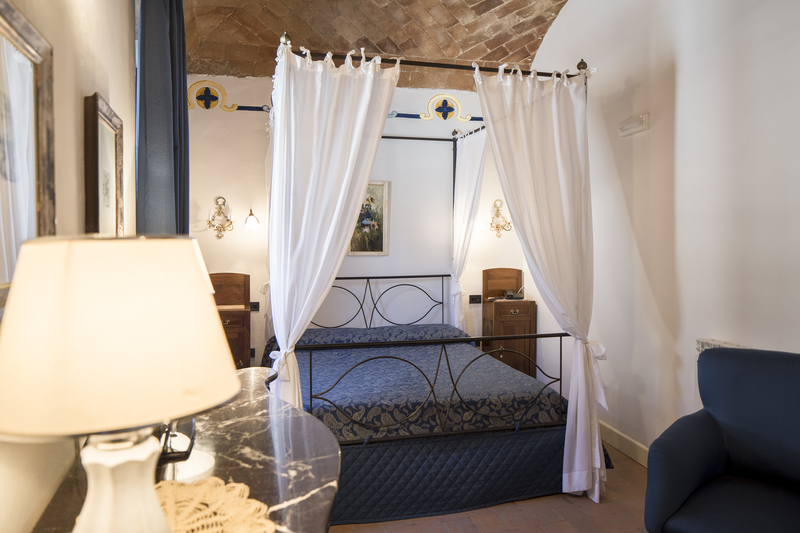 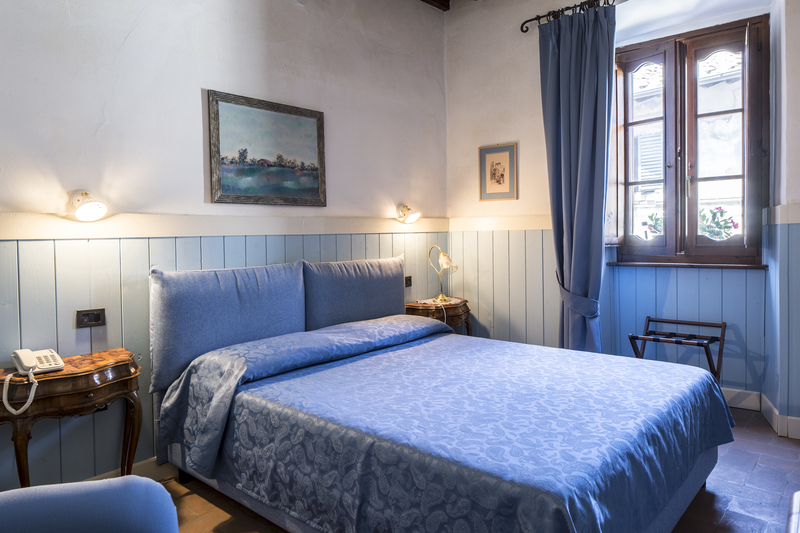 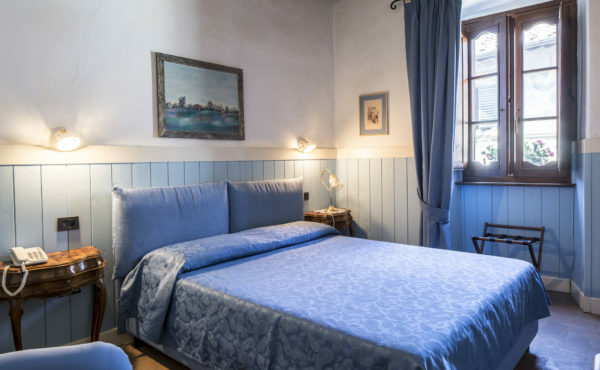 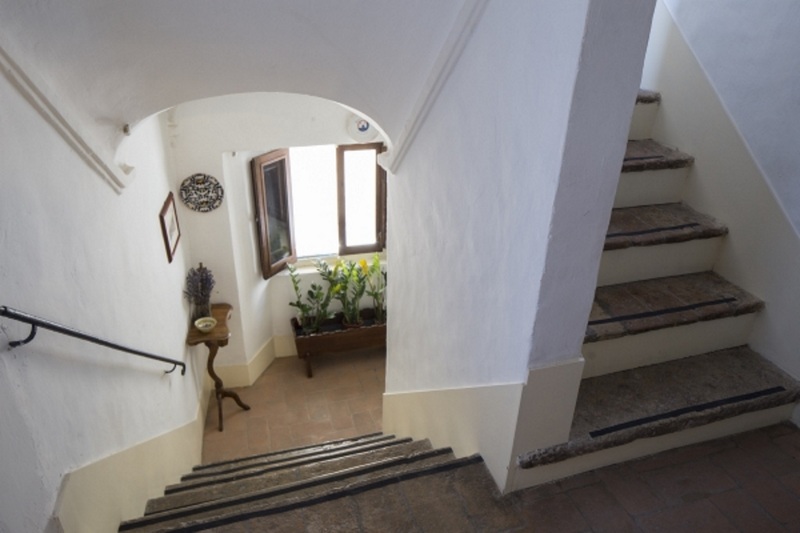 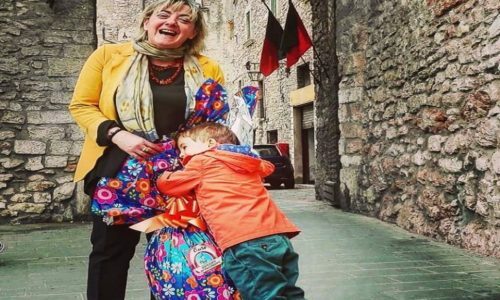 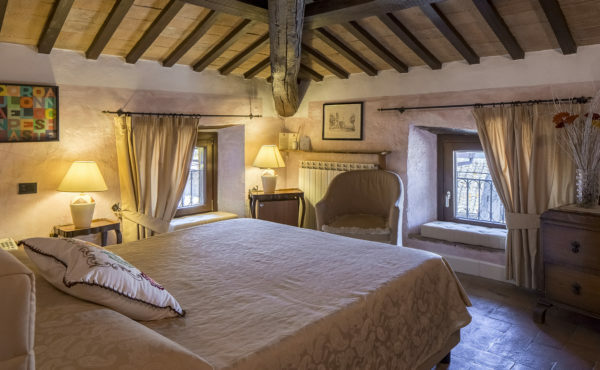 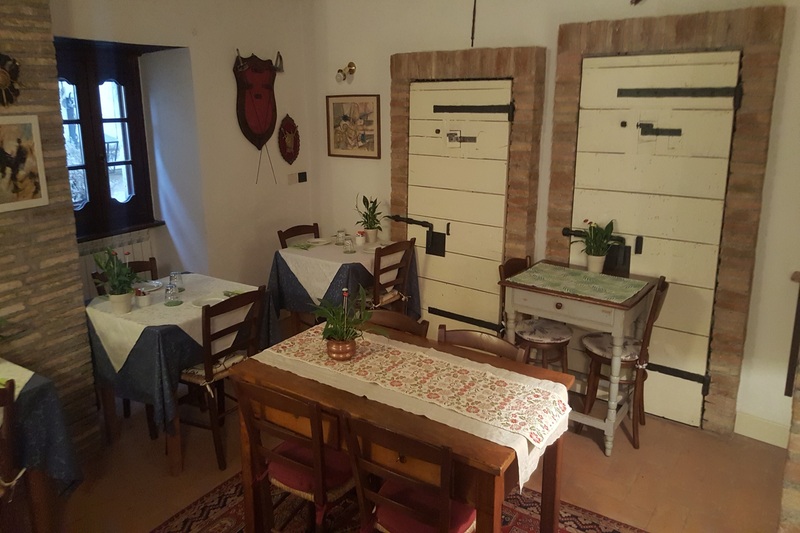 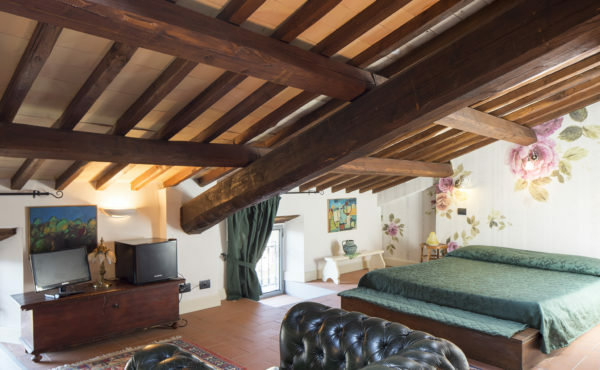 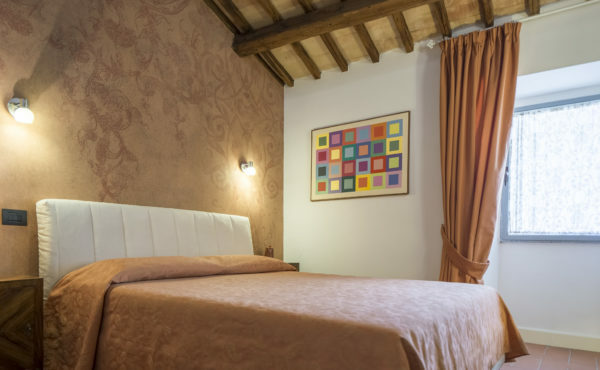 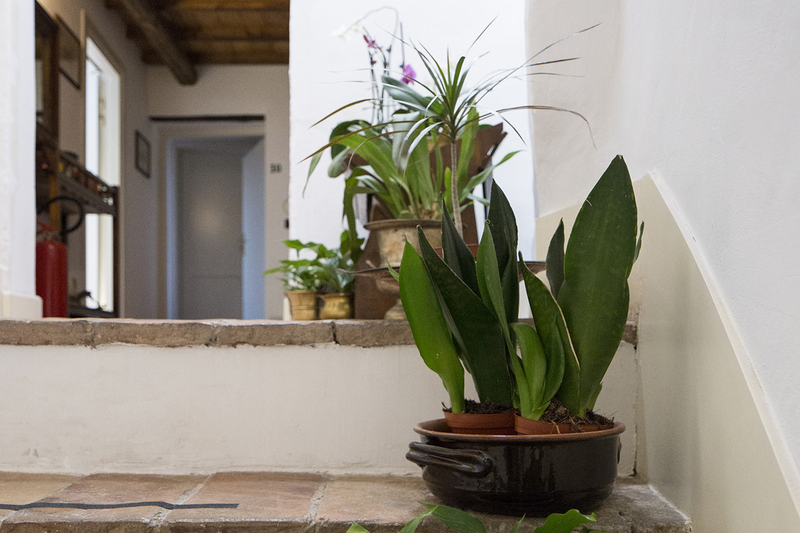 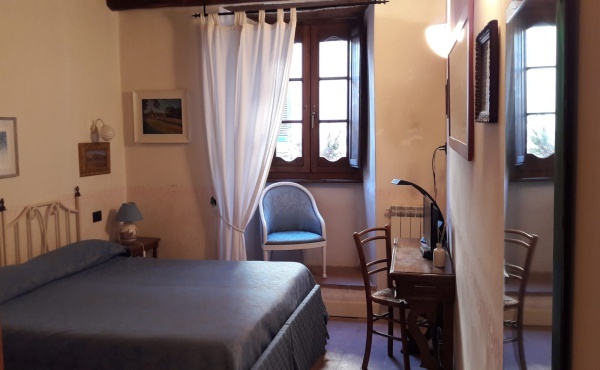 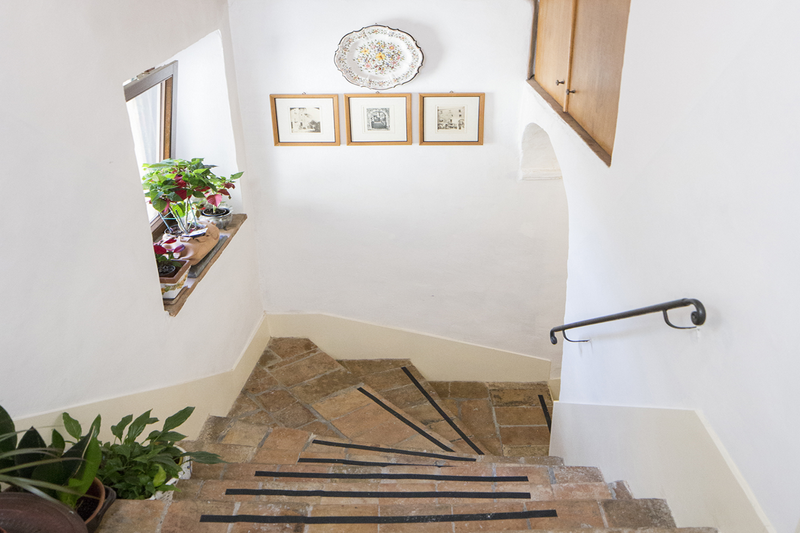 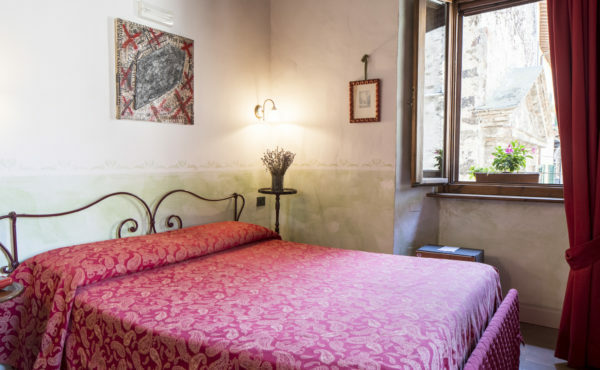 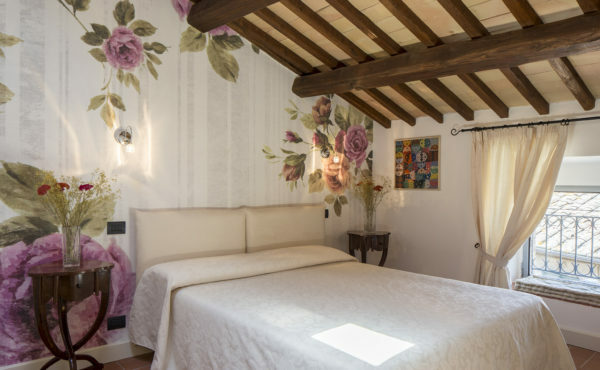 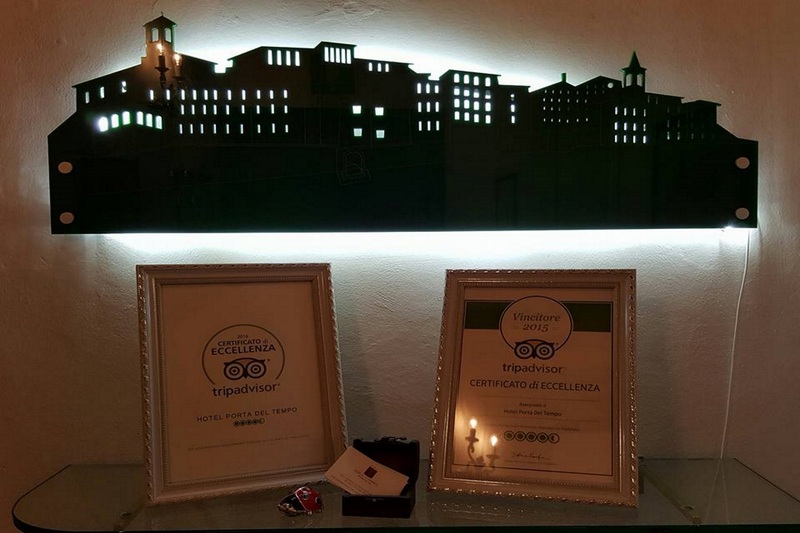 Elegant and refined accommodation, ideal both for those who have professional commitments in and around Terni and for those who want to spend a pleasant time in that part of Umbria, discovering that territory, which offers enchanting places, hospitable people and genuine local products.